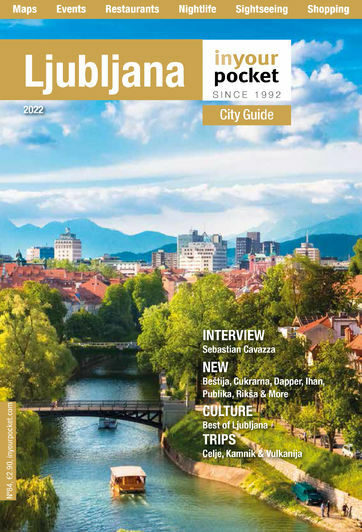 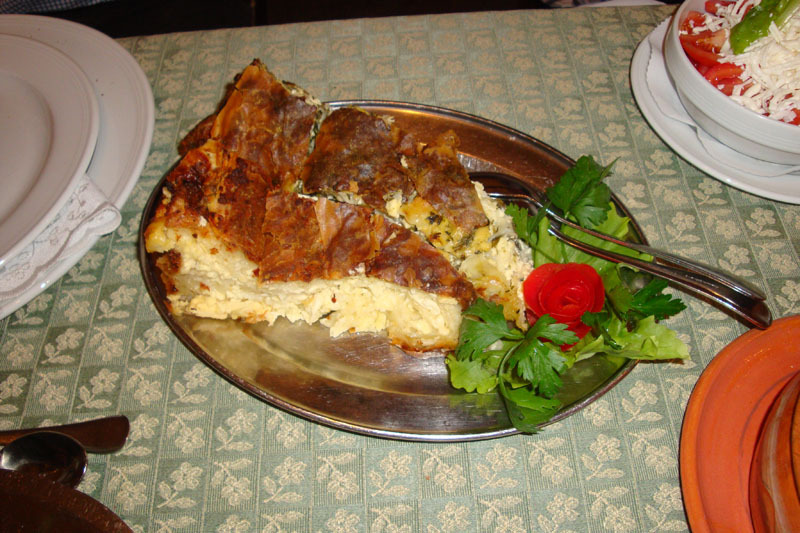 When you ask locals to name their favourite Balkan restaurant in Ljubljana, Čad is one of the most frequently heard answers. 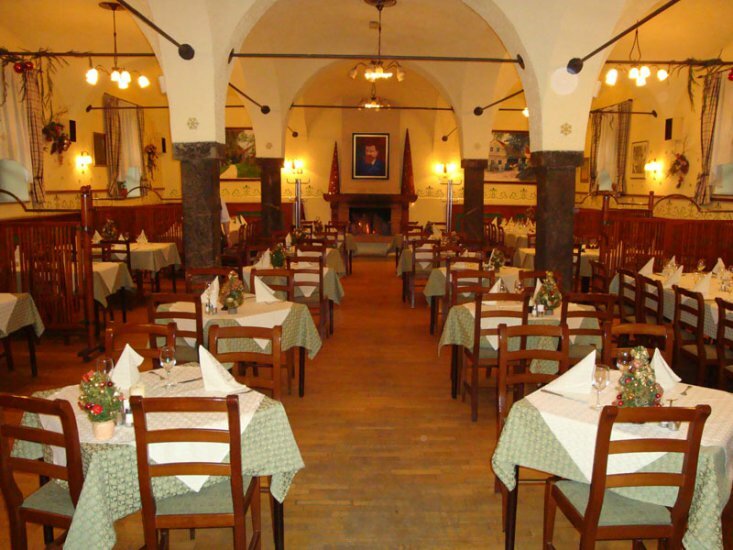 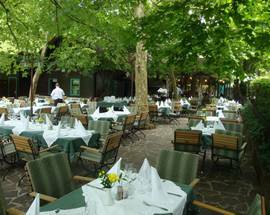 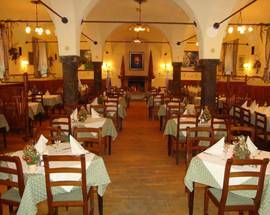 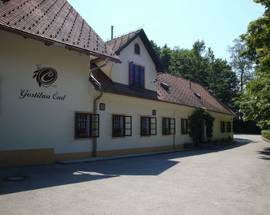 Situated by Rožnik Hill around corner from Tivoli Park, it's also the longest-running restaurant of its kind in town, and guests can dine in the shady garden surrounded by nature or in the rustic homey interior. 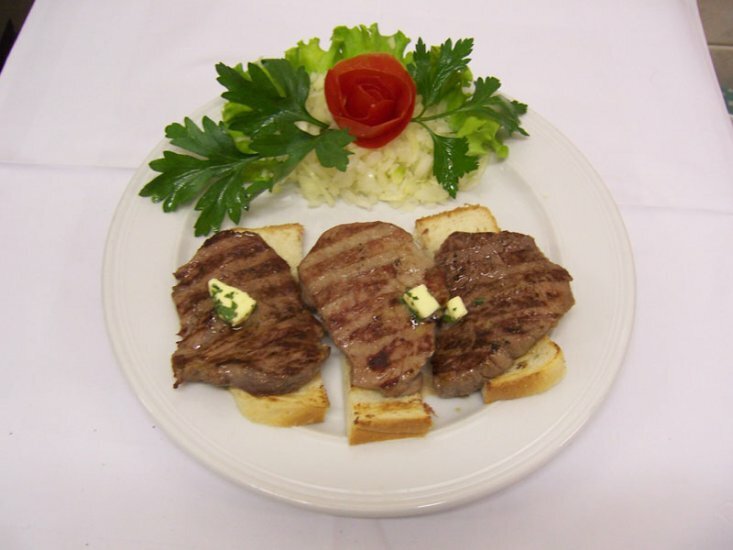 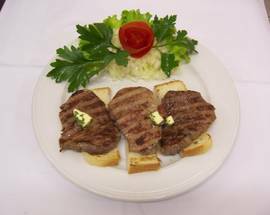 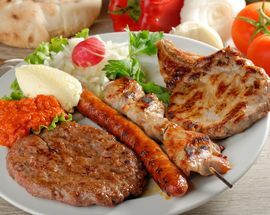 Specialising in spit and grilled dishes, the beefsteaks, grilled peppers and ražnjići skewers all come highly recommended. 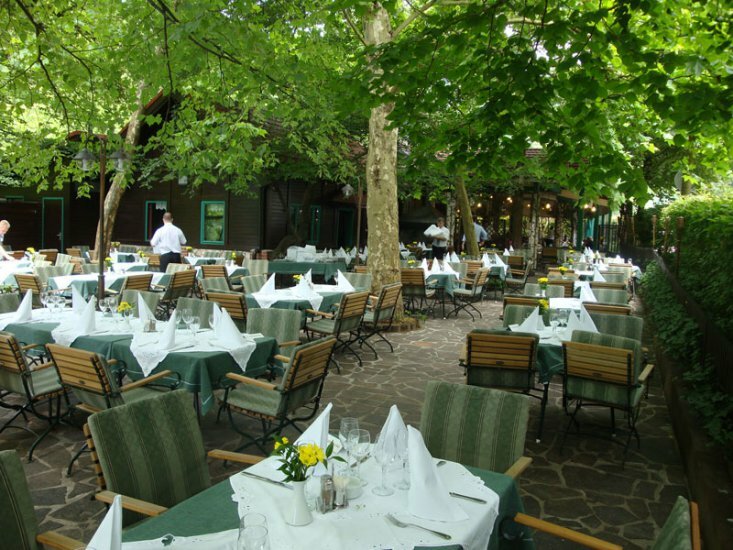 This is my favorite restaurant in Ljubljana. 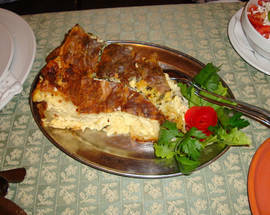 I've been to Slovenia about seven times (visiting the university). 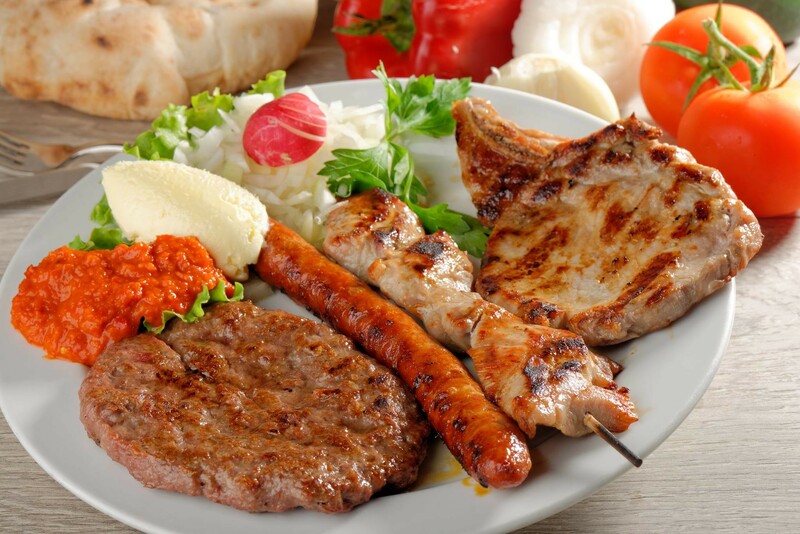 I especially love the Serbian beans, the cirapcici, and the gibinica. 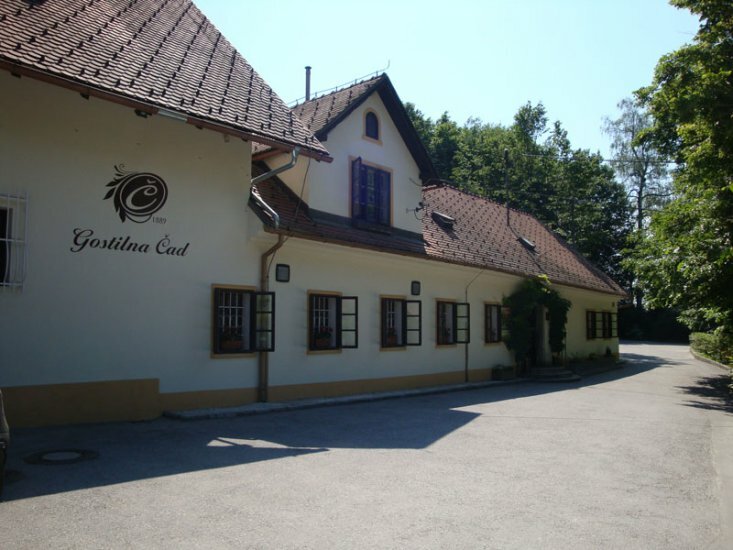 I'm delighted to see that it's still in business.